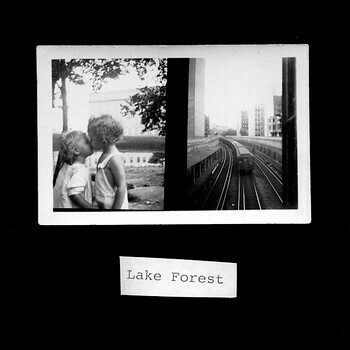 Lake Forest is the solo work of Trevor Clement of White Guilt fame. Fuzzy bummed out songs- Imagine American Football if they were a Shoegaze band. The First run of these tapes were released in an edition of 10 copies, which i was fortunate enough to grab. I've heard there is a more official release now something like 100 more copies.